Rumors, rumors, rumors, games, games, games—that about summarizes the two and a half weeks remaining between now and E3. This week, Alienware cries into hundred dollar bills, Fallout 4 was not confirmed, doctors proclaim Mountain Dew as "the healthiest drink in the world," we heard rumors of a new Tony Hawk, and Atari wants to get back into the hardware market for some inexplicable reason. One of those stories is fake, and surprisingly, it isn't the one about Atari. This is gaming news for the week of May 19. Despite Alienware's enormous presence in the games industry, many dedicated PC enthusiasts will tell you the brand is synonymous with "overpriced." It's solid hardware, but at a greatly inflated cost. Imagine how sad I felt for Alienware, then, when general manager Frank Azor told the Wall Street Journal that the company's upcoming console-priced Steam Machine (pictured at top) won't generate a ton of profit. "It's going to be very challenging," said Azor. "This will absolutely be the least profitable system we ever sell." Listen, if you're making any profit on the machine at launch, you're already historically doing better than basically any console ever made. Sony lost money on the PlayStation 3 for four years before it turned a profit. (Though to be fair, Sony rakes in licensing fees from game developers, while selling hardware is a one-and-done transaction for Alienware.) 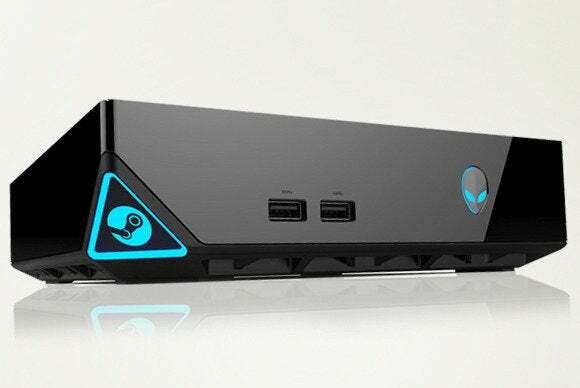 Either way, Alienware's complaints are just another black mark against the Steam Machine ideal . Like a punch to the heart, here comes news straight from Pete Hines's mouth… uh, Twitter feed. Bethesda Game Studios (Fallout 3, Elder Scrolls) will not be talking about any upcoming games "for a long time." In other words, don't get your hopes up for Fallout 4 reveal at E3 next month. @iTz_Reaper 1) I don't reallly pre-announce our announcements. 2) BGS will not be talking about its next game for a long time. Hey, it could happen. Microsoft also could rehire Don Mattrick to give this year's E3 press conference. Sony could decide to implement cell processing into all future PlayStation 4 units. Sega could decide to make a good Sonic game for once. Atari could say it's getting back into the hardware market. Atari is maybe getting back into hardware? I feel like I'm in "Back to the Future 2" and I just woke up in a 2015 where the Jaws franchise managed to accrue 18 sequels and we're all riding around on hoverboards. That's the only explanation here. See, Atari's new CEO Frederic Chesnais told GamesBeat this week that it's thinking of getting back into the hardware business. "It's a hardware brand," Chesnais told GamesBeat. A hardware brand that's been dead for decades. And Atari, a company known for making game consoles, doesn't want to make anything as silly as a game console this time around. "I'm not talking about a new console...but, like, a watch. A gamified watch. It's not what we are going to do, but think about [something like] that," said Chesnais. What the hell? An Atari branded watch? My brain is melting like someone just opened the Ark of the Covenant over here. "Would you buy an Atari watch? Would you buy an Atari jacket that you could plug and repower your iPhone or whatever device you are using? I think you would," said Chesnais. Please. I can't take any more. By some miracle of miracles, Harmonix managed to fund its Amplitude sequel on Kickstarter. Considering the game was $500,000 away from the $750,000 goal at the beginning of this week, that's a heck of a last second push. 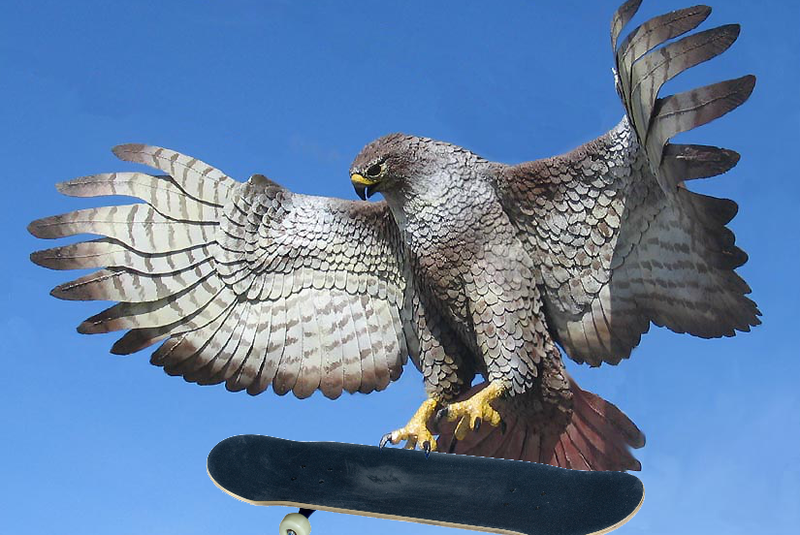 Here I am, growing older all the time—and with no Tony Hawk in sight. Well, except that dumb endless runner-style mobile game. But wait! What's this? Señor Hawk took part in a Reddit Q&A session this week and maybe confirmed we might get another Tony Hawk game? Yes! When asked about the possibility Hawk responded, "There is a CHANCE of something in the future for newer consoles." It's just the faintest of rumors, and yet...be still my beating heart. Deep Silver announced it's bringing fully remastered versions of Metro 2033 and Metro: Last Light to the PC, Xbox One, and PlayStation 4 later this summer. The new versions boast improved graphics (especially compared to the console versions last generation), all downloadable content included, and two play-styles (Survival and Spartan) which vary the game in terms of available ammunition and the effectiveness of run-and-gun play. 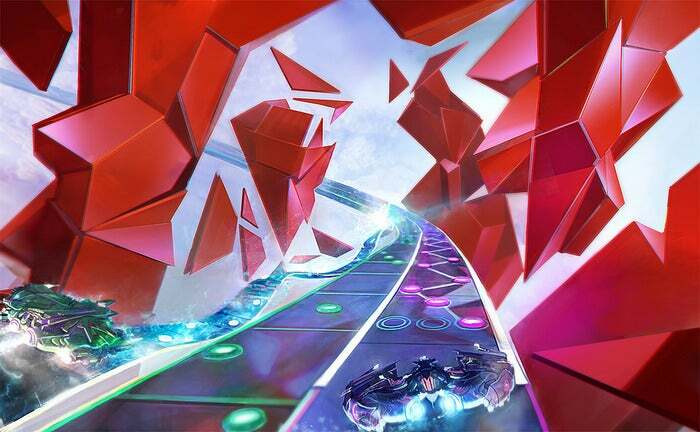 Some levels have also been fleshed out with brand new content, while other levels that were originally subdivided by loading screens in the original 2033 are now combined into a single level. If you've already played both games I don't know whether this is something to get excited about, but if you skipped the Metro franchise, well, you've made a huge mistake and this seems like a great place to jump onboard. Each remastered game will retail for $25, or you can buy the set (dubbed Metro Redux) for $50. We'll hopefully have more information for you soon. 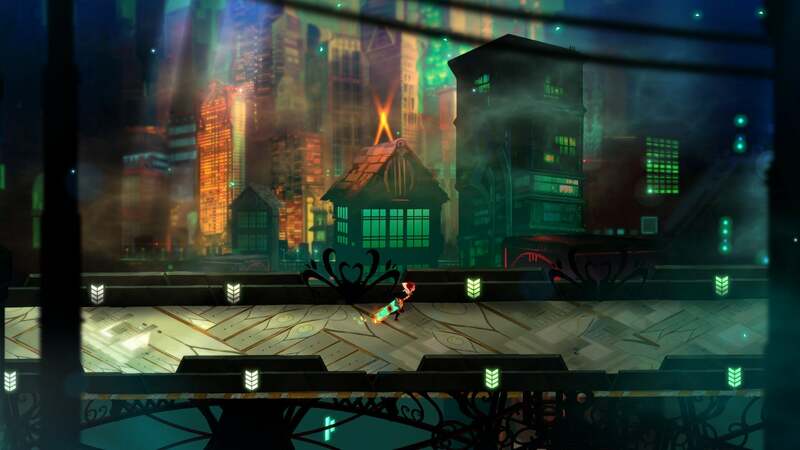 Transistor is gorgeous in every way. Both it and Wolfenstein received 4.5 out of 5 review scores, but for very different reasons. A veritable onslaught of games reviews since last we talked—here's Tropico 5, Wolfenstein: The New Order, Transistor, Age of Wonders III, and Warlock 2. And while I didn't hit any graphical errors while reviewing Wolfenstein, others have—here's a handy guide we wrote up for potential fixes. If you prefer your games unreleased, we've got previews of 2k's upcoming first-person-shooter-versus-monster game Evolve and the new Civilization: Beyond Earth (which they say totally isn't Alpha Centauri 2). As for news, the Xbox One is getting external drive support in June, an Epic developer made a clone of Flappy Bird in Unreal Engine 4, ZeniMax followed through on its threat to take Oculus VR to court, Steam made its In-Home Streaming capabilities available to all users, Samsung might (we hope not) jump into the virtual reality market, and Google is in talks to acquire Twitch—and that's not necessarily a bad thing. Hopefully that's enough to keep you busy this weekend. See you next week!